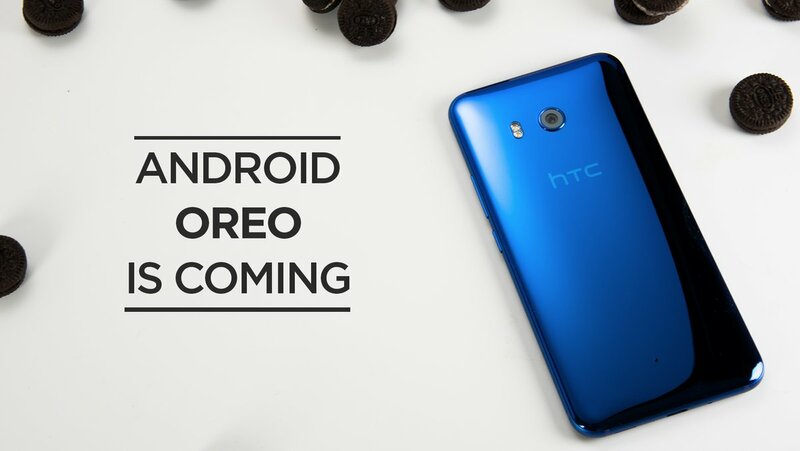 Back in August, HTC confirmed that its HTC U11 flagship phone wil be updated to Android 8.0 Oreo before the end of the 2017. As stated, now the company has started rolling out the Oreo update to HTC U11 handsets in Taiwan, and now the update is ready for unlocked device in US and rest will also be updated based on the approval from the carrier. Other two HTC smartphones that will get the latest version of Android in the near future are the HTC 10 and the U Ultra. But HTC did not share the correct time frame for the release.